First: for an AC machine, rotational speed is directly proportional to frequency. This means that higher frequencies mean higher speeds. Second: output torque is proportional to the square of the voltage. This means if you lower the voltage, the torque will drop even more. Third: for the same power draw, current is inversely proportional to voltage. This means that at the same power output, a lower voltage machine will require more current. The world's main supplies electricity (AC) voltages are different from countries to countries, generally are 110V (120V) and 220V (230V, 240V). 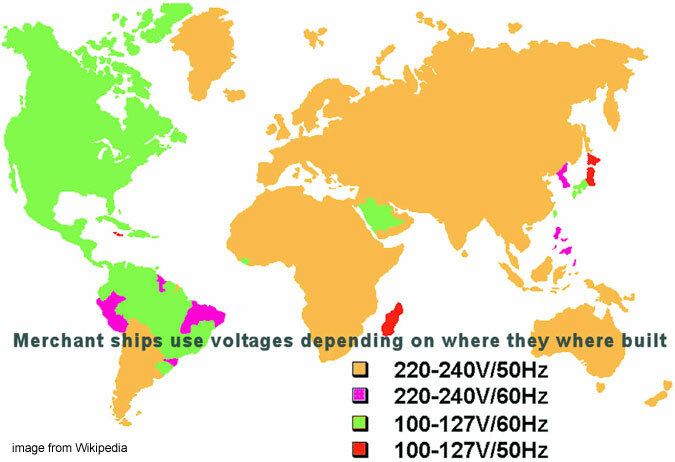 The operation frequency is typically 60Hz at 110v in USA/Canada while European/Asian countries use 220v 50Hz. Why did the countries choose the voltage and frequency? Is there any special case? What will happen if you use your appliances in other countries? This article will explain in brief. There is no "best" frequency or voltage. Everything requires some trade-off in performance or manufacturability. In historically 50 Hz and 60 Hz is relatively same than low frequency 25 Hz or high frequency 133 Hz was appear and in operate. If you have Japan reference, there are use 50 Hz and 60 Hz power supplies with HVDC back To back. In electronic developing, specially some applications use until 400 Hz, see on electrical system Of aircraft and marine. 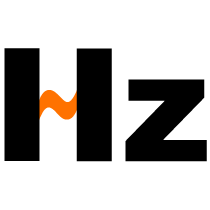 60 Hz machines tend to operate at slightly higher speeds - or have a slightly more complex mechanical arrangement (more poles) compared to 50 Hz equipment. Is that better or worse? Depends on what is being weighed in the equation. Since the intent is to retain the same voltage, the stator winding itself will have to change. The objective is to have the same number of coils (or turns) cutting the same number of lines of flux. Again, the ratio of frequencies is relative to the change in number of turns. (In your case, a 5 turn coil would become a 6 turn coil). With the slot geometry limited to a fixed value, this means smaller cross-section and increased heating - or a derate of the output power by the same ratio (180 kW at 50 Hz becomes 150 kW at 60 Hz). In general with a small inverter rated motor, provided the current is less than the rated full load amps, it can be run over a very wide range. 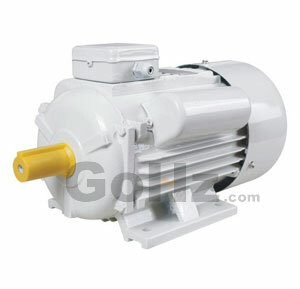 This has the net result that the motor has a fixed torque limit over all speeds, hence the available shaft power varies with speed, so a 5kw 50Hz motor can deliver 4kw at 40Hz, and 6kw when the frequency change to 60Hz. As the heat in the motor varies with the load current squared, most practitioners will simple derate the motor slightly. For example if you have a 4kw mechanical load, then use a 5kw 60hz motor, and simply tell the variable frequency drive the FLA is 5/6 of the nameplate amps. The heat in the motor will be 25/36 of its 5kW rating or 69.4%, this massive reduction in heat load will enable trouble free operation from standstill to nearly twice nameplate rpm. It's a simple solution: change to the next size up motor. The difference in cost is probably less than the cost of an hour of your time anguishing over what to do. Motors, like transformers need more iron as the frequency goes down. The alternative is to reduce the terminal voltage keeping the amount of iron the same. So, a US 60Hz 480 volt motor would work OK on a European 380 volt or Asian 400 volt system at 50 Hz ok. Because the torque is a function of frame size, the developed torque remains the same, but the reduced speed reduces the rated power by 50Hz/60Hz. If 50 Hz supply is connected to 60 Hz motor the flux density increases more than rated and the motor may be burned but if the opposite case happens the motor will not work properly and the speed decreases less than rated. Then, the new voltage to be applied V2= 400x60/50=480v. This is the new required voltage to be applied to get the same motor duty as before. As you see the voltage should raise to get also the same power as before, if not the motor will consume more current and become hotter. I mean you can imagine if you have a motor running on less voltage of what is recorded on his nameplate, what will happen to it? This is exactly what will happen in this case.